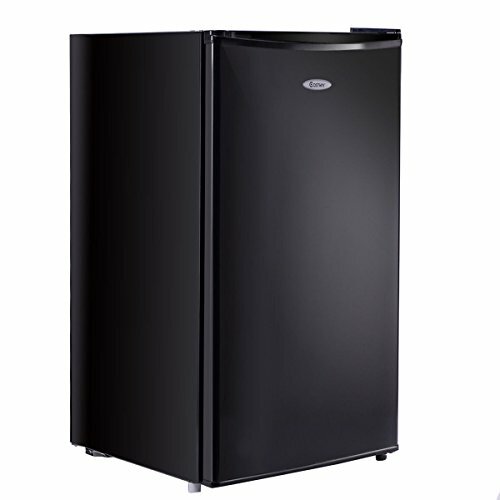 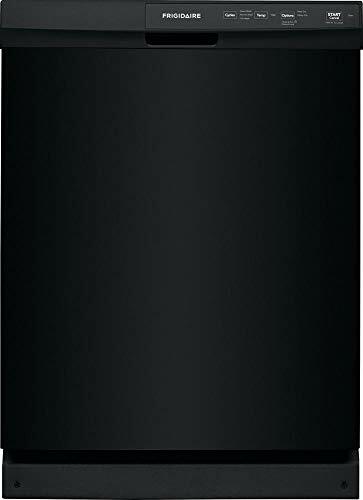 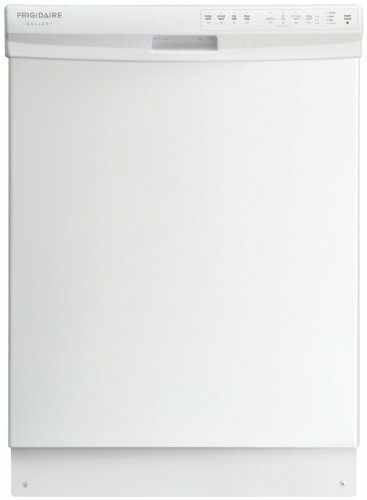 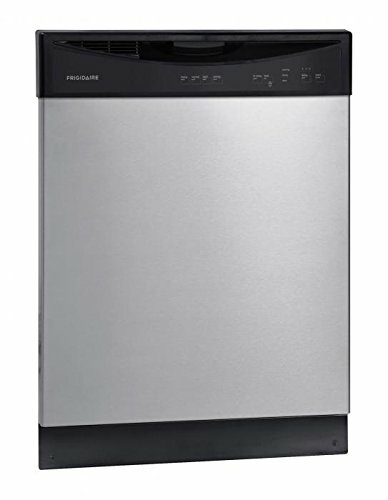 This 24" Built-in Dishwasher from Frigidaire features 3 wash cycles with up to 14 place settings in one cycle. 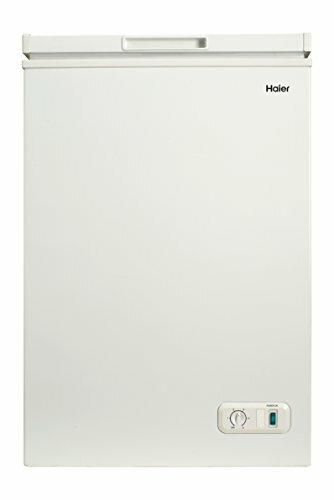 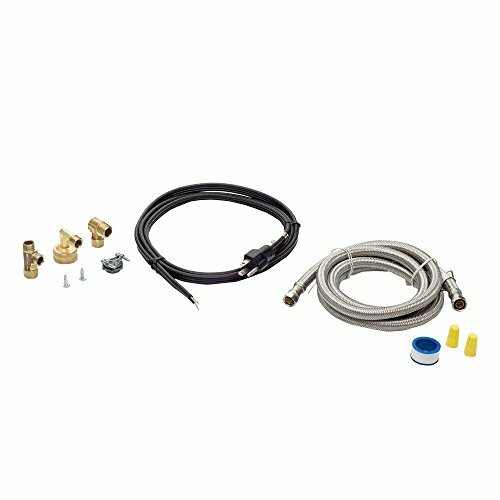 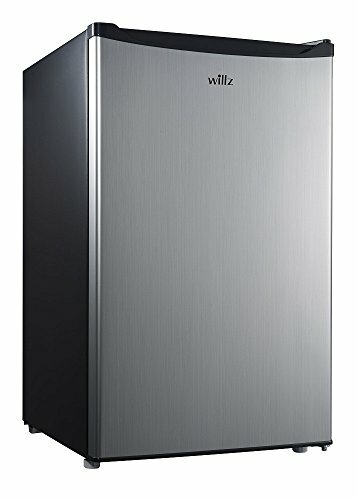 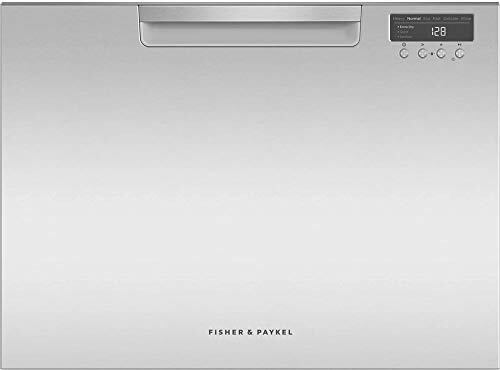 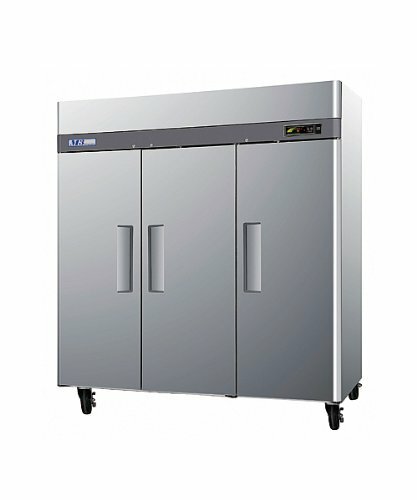 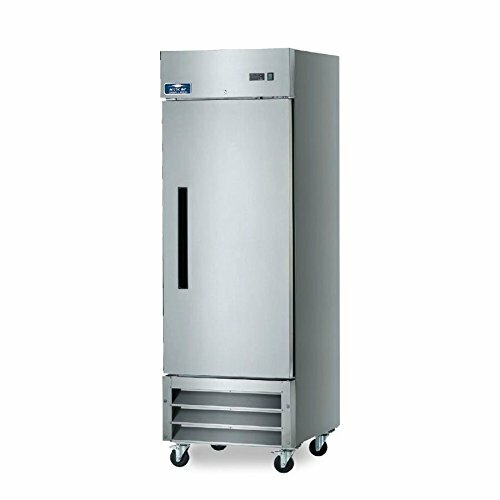 The dishwasher also features delay start, cycle status indicators, a filtration system, a heated drying system and is Energy Star certified. 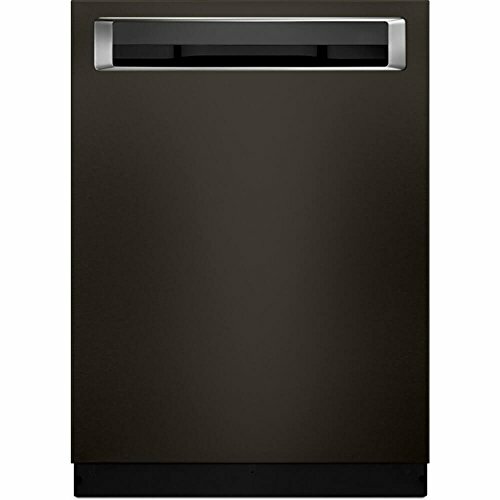 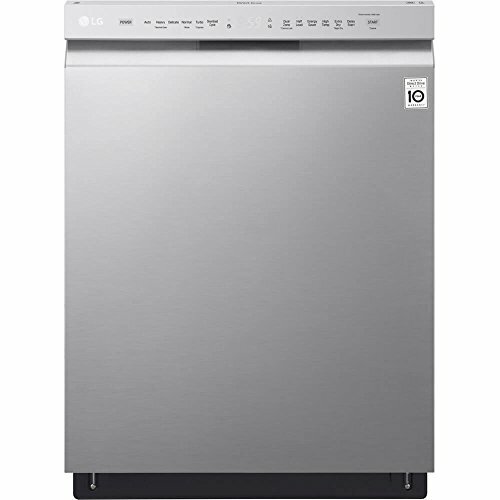 This 24″ Built-in Dishwasher from Frigidaire features 3 wash cycles with up to 14 place settings in one cycle. 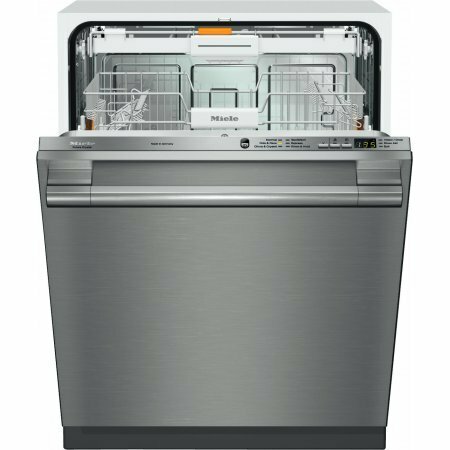 The dishwasher also features delay start, cycle status indicators, a filtration system, a heated drying system and is Energy Star certified.